Logistics operations are complex but by harnessing technology to plan smarter, maximise your driver and vehicle resources and deal with legal requirements simply, it is possible to turn these challenges into opportunities. 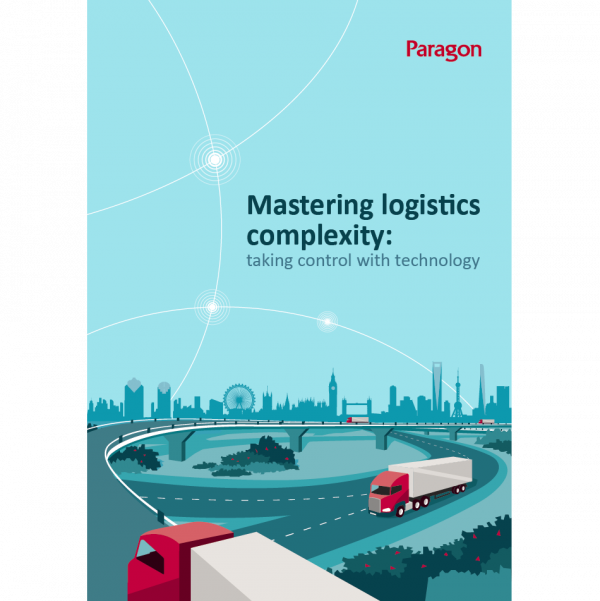 Our latest white paper explains how you can master logistics complexity to reduce costs and improve customer service levels. If you would like to find out more about how Paragon can help you improve the accuracy and feasibility of your plans, why not get in touch? One of our experienced team will be happy to help you.